Blueberries require expertise and ideal conditions in which to grow. Our farmers use a variety of blueberry plants to ensure optimum quality can be obtained. Our agronomists work closely with farmers to select plants that produce great tasting berries, but that are sustainable and best suited to local conditions. 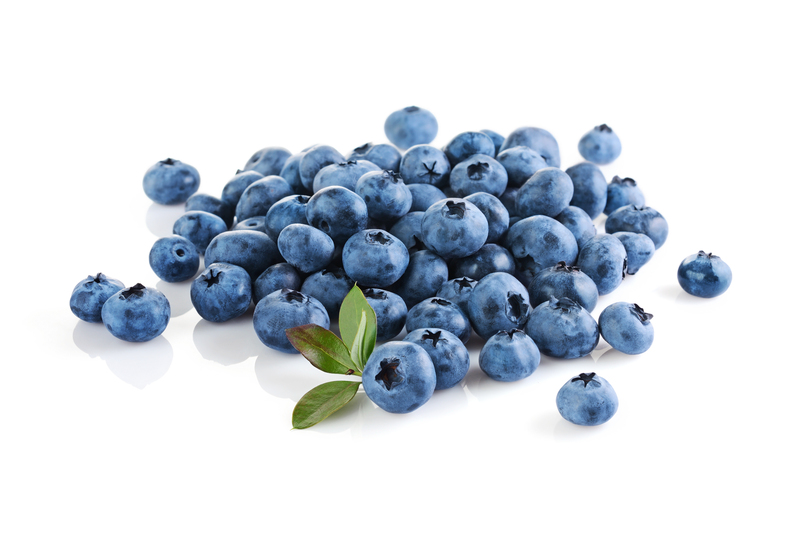 Blueberries are extremely high in antioxidants and have often been referred to as a ‘superfood’. They can help prevent cancer and heart disease and are perfect for diabetics, due to being low GI. Blueberries contain a variety of health essentials such as iron, vitamin c, potassium and zinc. Blueberries should be stored in the refrigerator and eaten within a week from purchase. They can also be frozen and added to desserts and smoothies. The Coffs Coast provides good conditions for the growing of raspberries. Our farmers consult with our agronomy team to ensure their raspberry plants are of the highest standard and suited well to our climate. Raspberries are high in in vitamins A, C and E. They contain antioxidants, that have been linked to the reduction and cure of cancer and the reduction of inflammation and the signs of ageing. 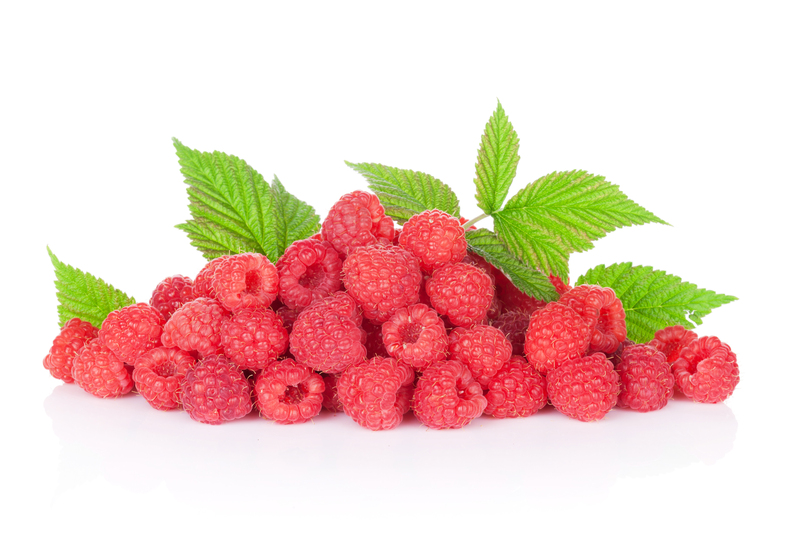 Raspberries should be stored in the refrigerator and eaten within 2-3 days. They can easily be frozen for later consumption. Blackberries are a newer addition to Oz Group and have enjoyed a new-found popularity with consumers. Our farmers in conjunction with our agronomy team, source varieties that produce flavoursome berries and are well-suited to our area, making them a great addition to any household diet. 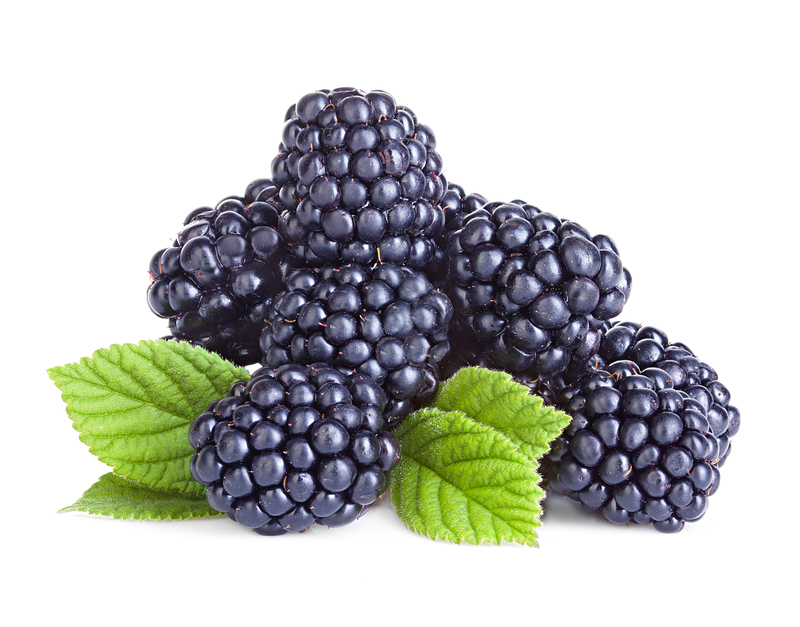 Blackberries contain a lot of nutrients including vitamin A, C, folate and fibre. This means blackberries can help prevent cancer and heart disease. They have also been linked to the prevention of the signs of ageing. Blackberries should be stored in the refrigerator and eaten within 2-3 days. They also freeze well if handled carefully. 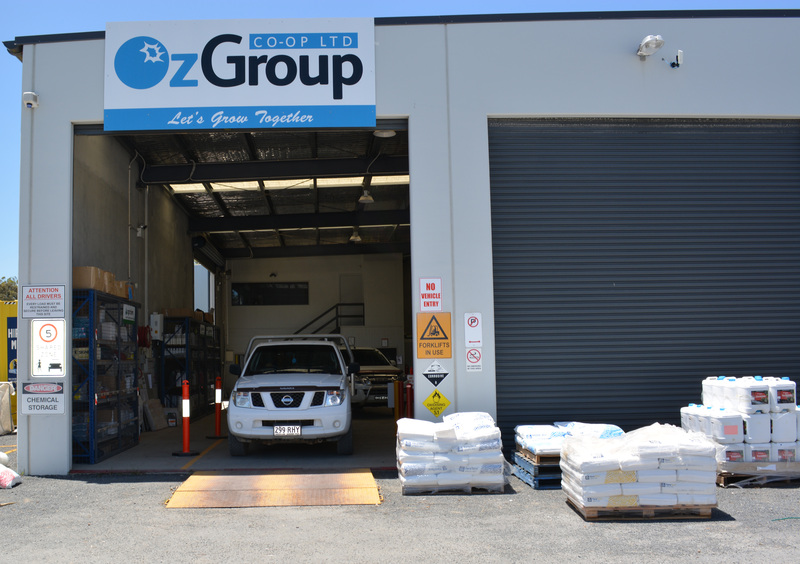 Oz Group’s rural store plays an integral part in the supply of products for our growers and the public. Our store located in Woolgoolga stocks a wide range of products to help any grower or farmer succeed. We only stock the highest quality products and most respected brands. Visit the team at Woolgoolga for specialist advice and service. Place cream cheese, sugar and vanilla in a food processor and blend. Grate rind of orange and lemon and add to mixture. Squeeze juice of the lemon into mix and blend until combined. Whip the cream separately and then fold into the cheesecake mixture. Scoop mixture into tart cases and add delicious Oz Group berries to the top, or for larger cheesecakes, create a coulis. Place in fridge to set. Add butter and preheat frypan. Add flour, sugar, milk and egg to bowl and mix until fully combined. 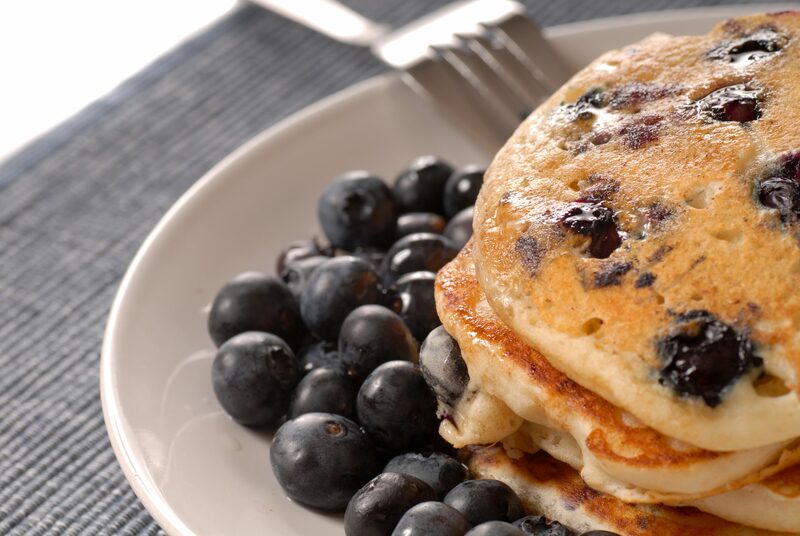 Stir through blueberries and pour onto frypan into whatever size or shape desired. Once the pikelets start to bubble, flip over. Serve with more delicious berries and maple syrup. Place desired amount of blueberries and raspberries into ice block moulds (available at major retailers). Add orange juice, filling the moulds. Place lids on moulds and freeze for at least 4 hours. Remove ice blocks from moulds and enjoy. Mix together the yoghurt and honey. Add blueberries and raspberries. You can blend the fruit into the mixture or crush with fork. Add to ice block moulds and freeze for at least 2 hours. Remove ice blocks from moulds and enjoy. Preheat oven to 180c and grease muffin try. Place dry ingredients in mixing bowl and stir together. Add butter, cream, milk and egg all at once and stir until just combined. Layer muffin mixture and blueberries into muffin moulds. Cook for 25 minutes or until skewer comes out clean.